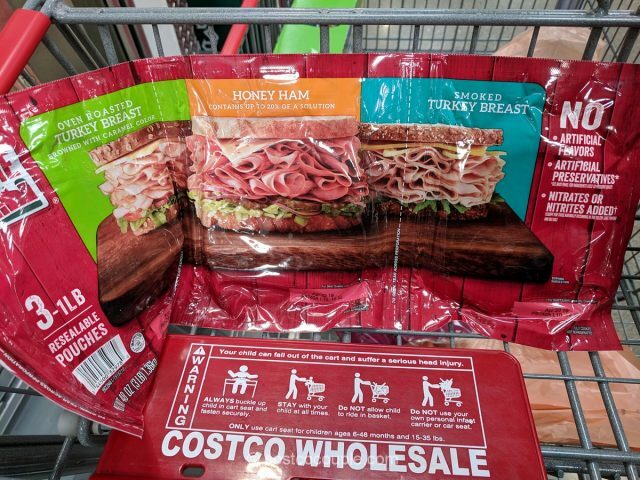 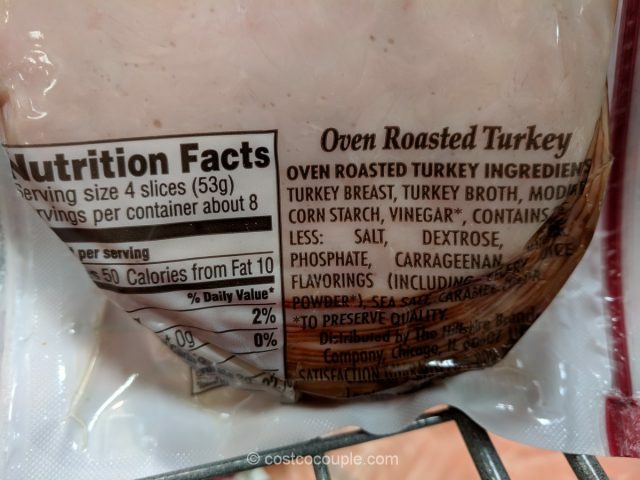 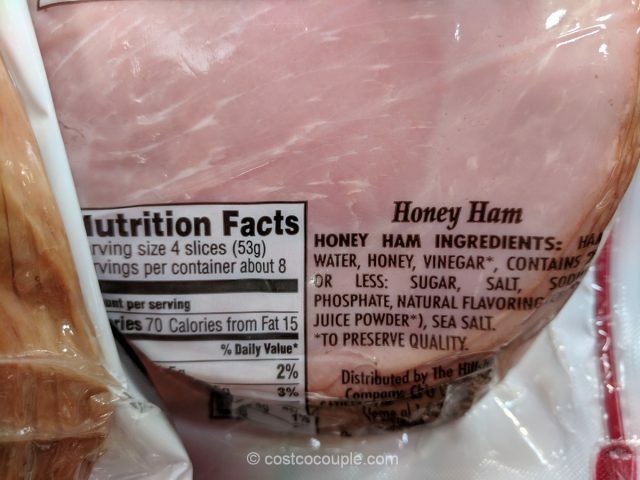 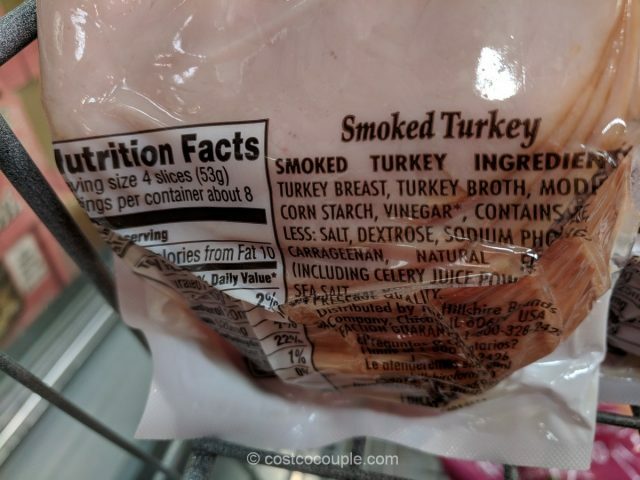 The Hillshire Farms Deli Select Variety Pack contains three 1-lb resealable pouches of oven roasted turkey breast, honey ham, and smoked turkey breast. 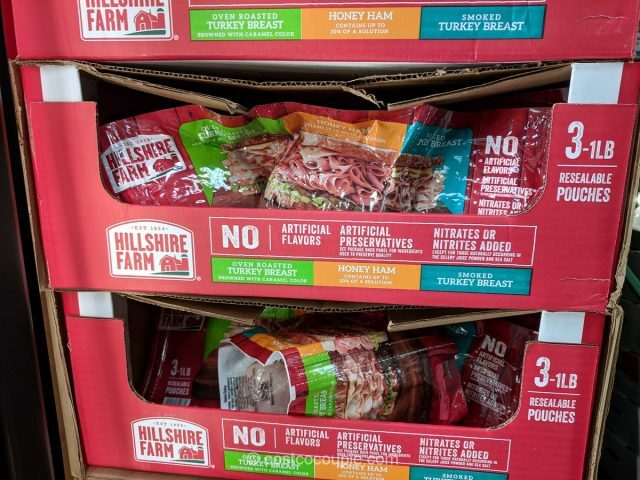 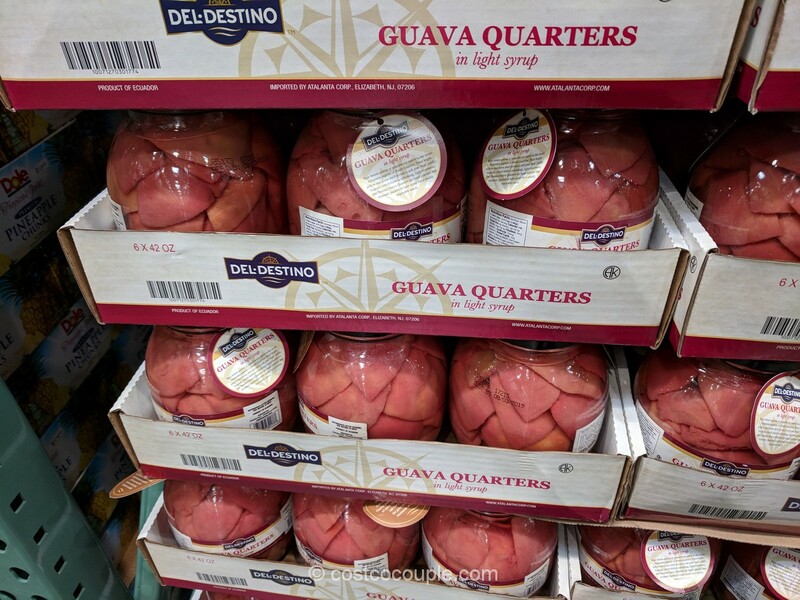 There are no artificial flavors, preservatives and no nitrates or nitrites were added. 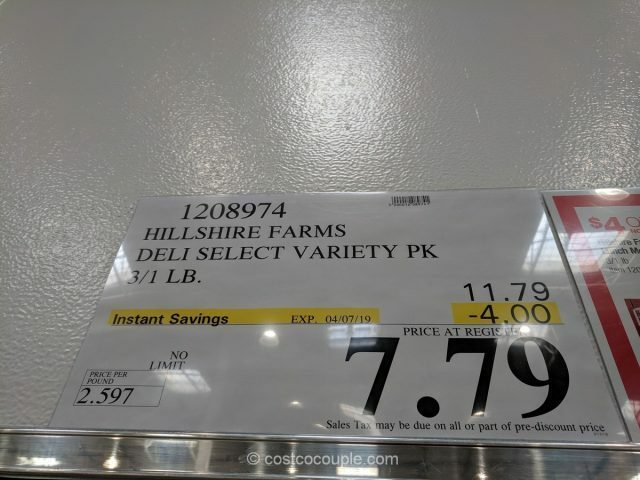 Hillshire Farms Deli Select Variety Pack is normally priced at $11.79. 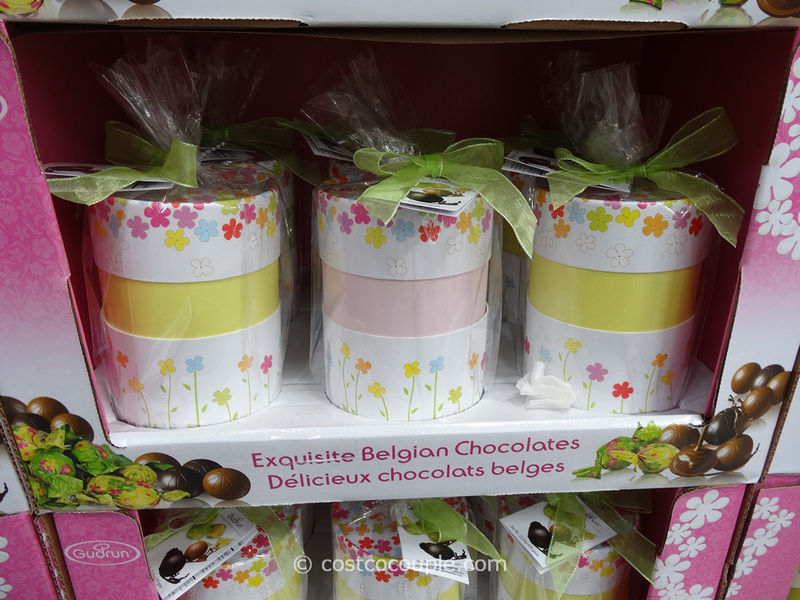 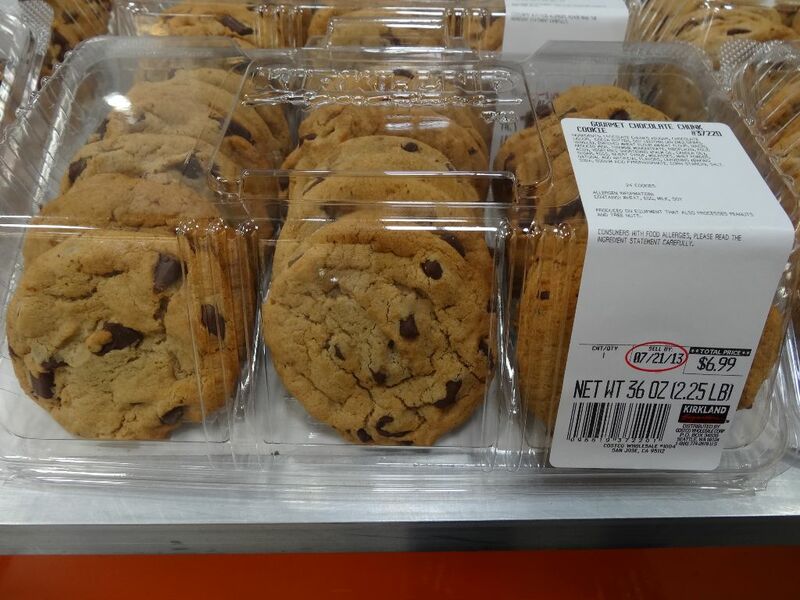 There’s currently a $4 instant rebate which reduces the price to $7.79.